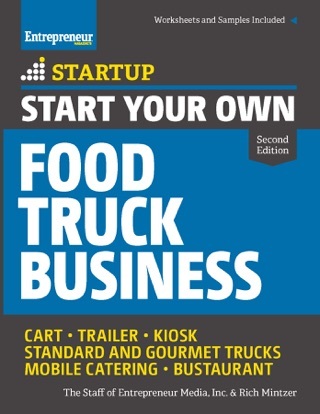 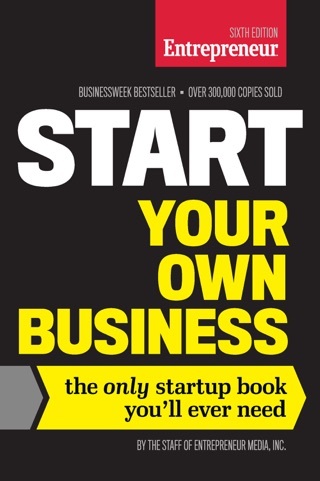 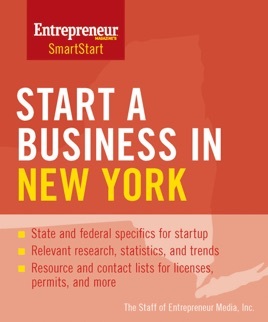 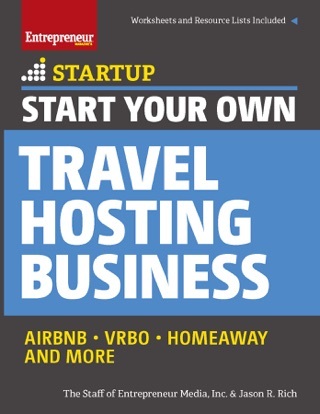 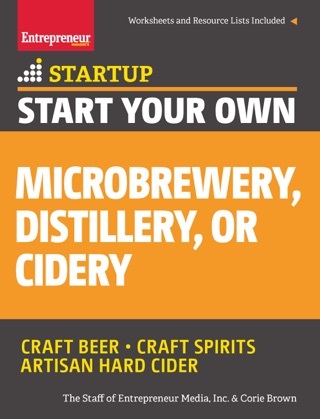 This state-specific title in Entrepreneur's evergreen SmartStart series shows the reader how to start a business in New York. 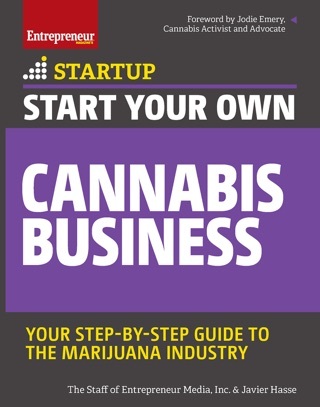 The staff of Entrepreneur Media presents essential guidance to aspiring business owners including state-specific rules, regulations, contacts, and statistics. 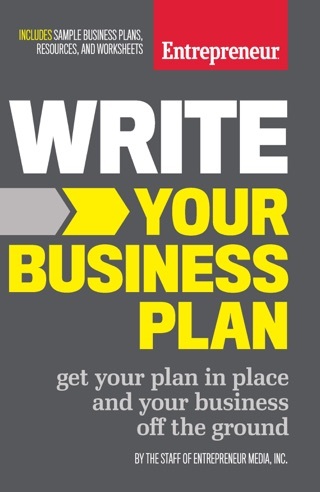 Includes updated forms, worksheets, and tax information.